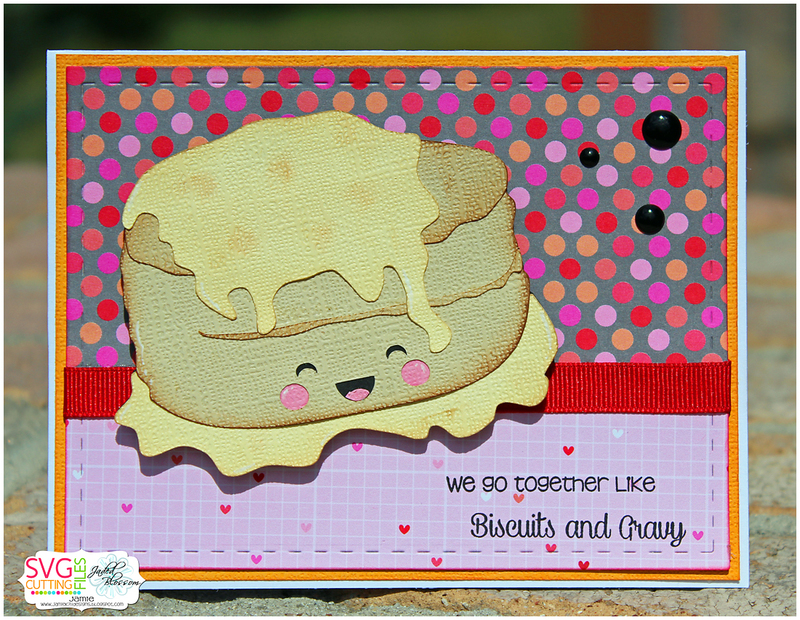 Jaded Blossom: We Go Together Like Biscuits and Gravy! This really is just adorable ..... way to go! !